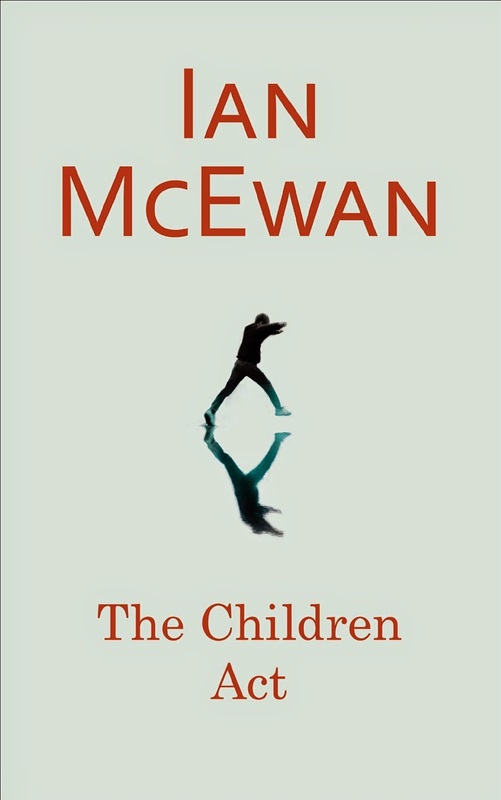 I'm generally a fan of McEwan's novels, hence my being interested in reading his latest literary offering. However, I must admit that The Children Act really didn't do it for me. The story centres on High Court judge Fiona Maye, whose work focuses on rulings in complex family cases. She is in the midst of her own marital crisis when a new case lands in her lap, one in which a seventeen year old Jehovah's witness (Adam) is refusing life saving blood transfusions on the basis of his faith. When reading the premise of this novel I felt there was great potential for a rich and poignant discussion on the nature of belief and the ethical challenges facing a lawyer. However, what I found instead was that the third person narrative and the dry style prevented me from caring one iota about the characters. When Fiona decides she must meet Adam in order to gain a fuller understanding of whether he knows what the outcome of his decision may be, there is a glimmer of hope that this melodramatic, passionate young boy might bring about a softening in Fiona. Ultimately, something akin to this does happen, but the pace of the story is slowed down by lengthy bland discussions of other cases and Fiona's musing on the break down in relations with her husband, a side plot which barely added anything to the story. All in all, I found the book to be far too cerebral and lacking in emotional depth.